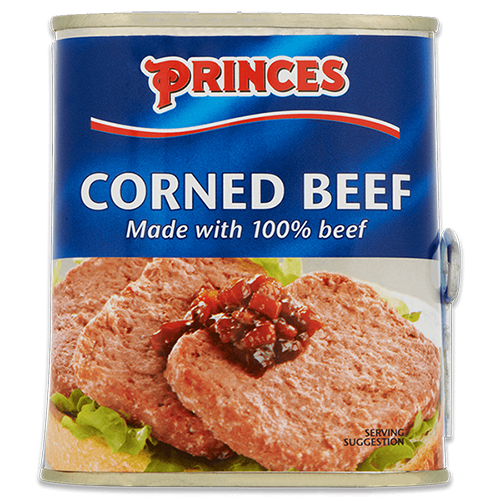 Princes Corned Beef is a much loved store cupboard staple that has featured in family food for generations. To help rekindle happy childhood memories, each week starting 5.2.19 and ending 1.4.19, 500 lucky winners will be selected from all entries. Each winner will receive an email with a link to download a coupon for a Free Pack of Princes Corned Beef, (340g can to a maximum value £2.50). Final entry date 2.4.19.